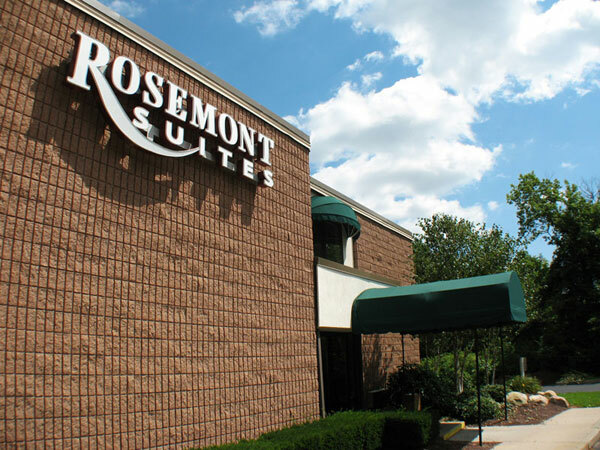 Your stay at the Rosemont Suites includes safe and ample complimentary parking. 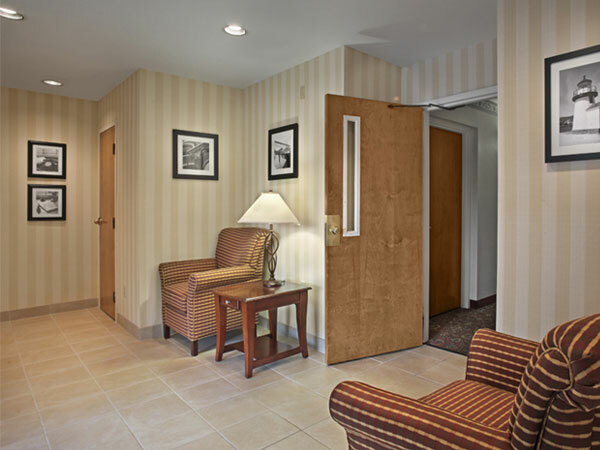 The Rosemont Suites lobby and entry area. 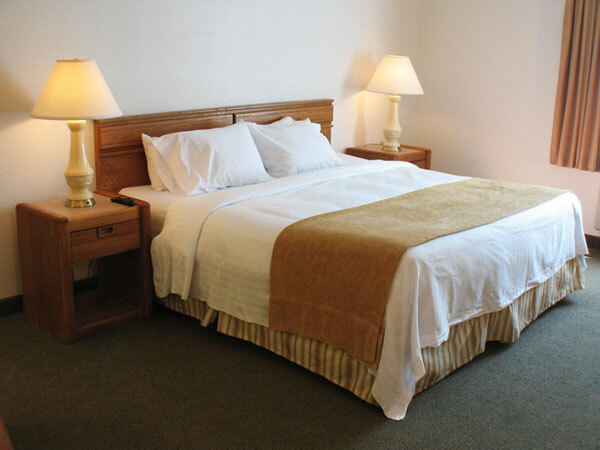 The spacious and comfortable rooms at Rosemont Suites are perfect for extended stays or long weekends in the Norwich area. 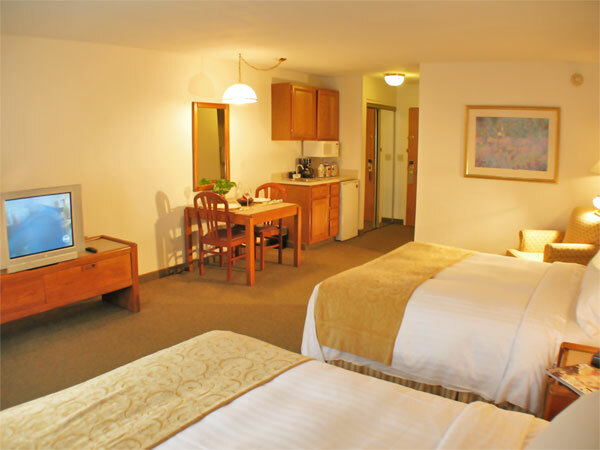 The large and spacious Rosemont Suites provide plenty of room to stretch out and relax as you enjoy your favorite HBO and cable programs. 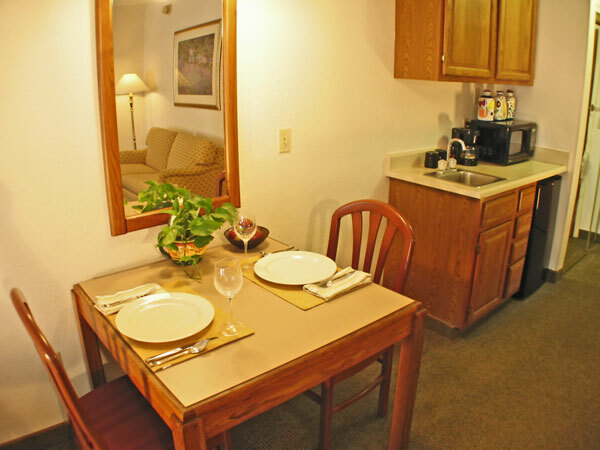 The kitchenettes found in all our suites provide conveniences to truly make Rosemont Suites your home away from home. 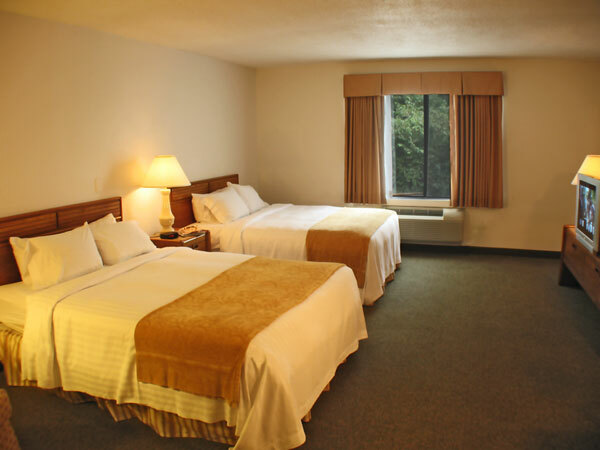 Enjoy the comfort of a Rosemont Suites king bed after a great evening of fun and excitement at the nearby Mohegan Sun, Foxwoods or MGM casino. 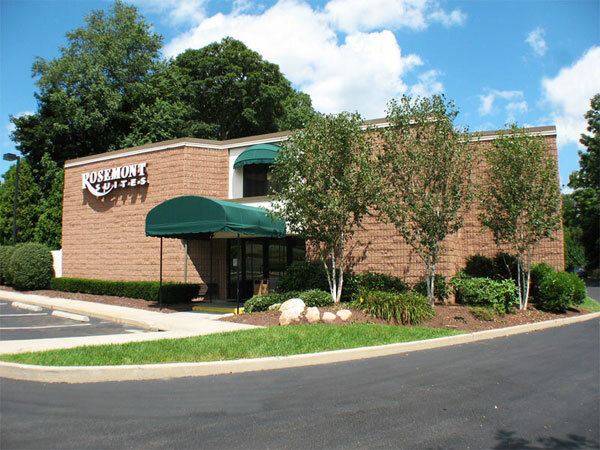 The Rosemont Suites in Norwich, CT is a spacious and economical alternative to other Norwich area accommodations. 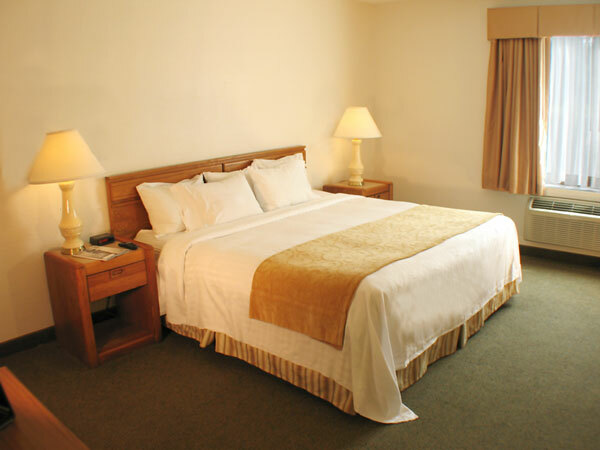 A Rosemont Suites room with king bed also features a pull out sofa and kitchenette. 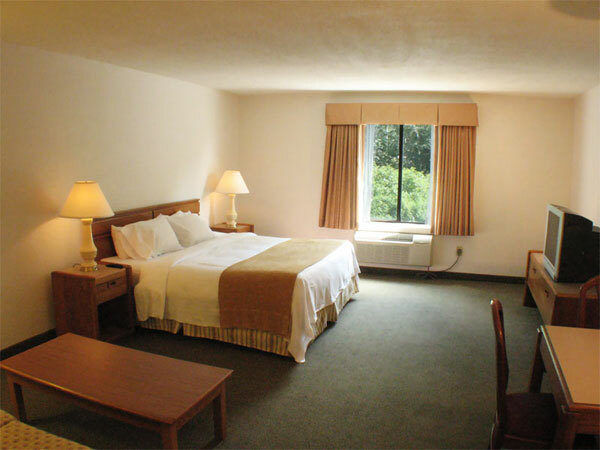 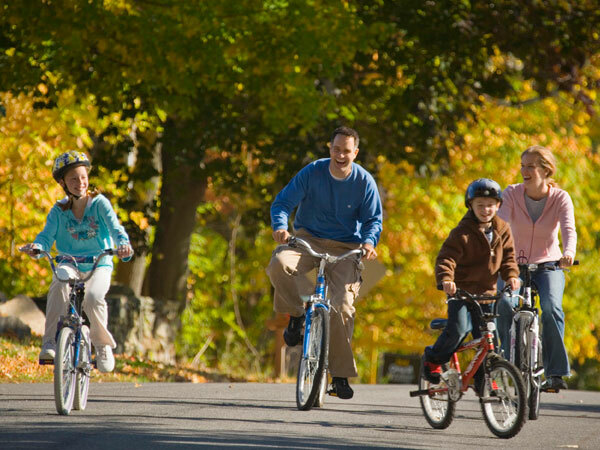 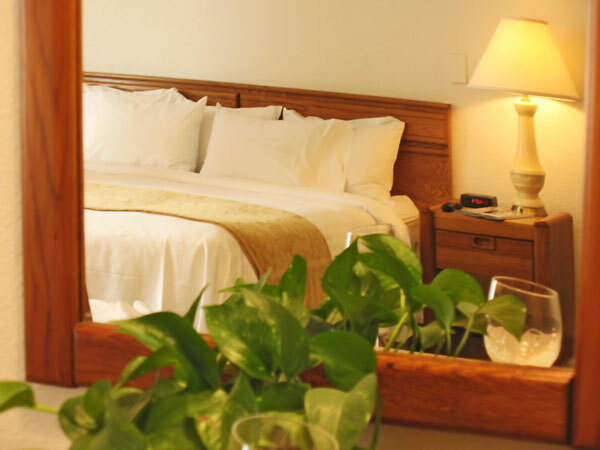 The perfect room for your family; A Rosemont Suites room with double queen beds and kitchenette easily accommodates a family of four on a weekend getaway to Eastern CT. 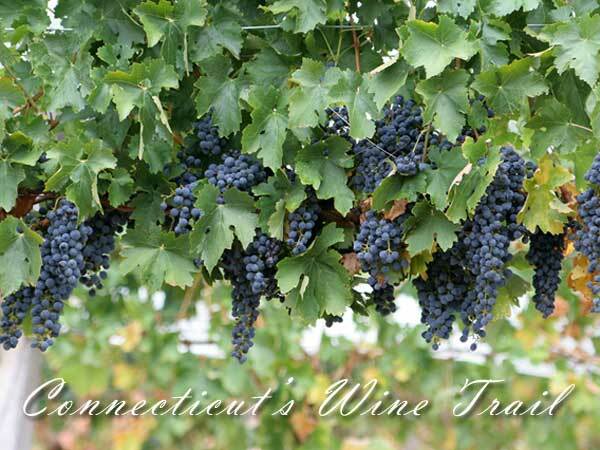 The CT Wine Trail - Tastings and self guided tours of the vineyards are available each weekend with Group Tours available by appointment. 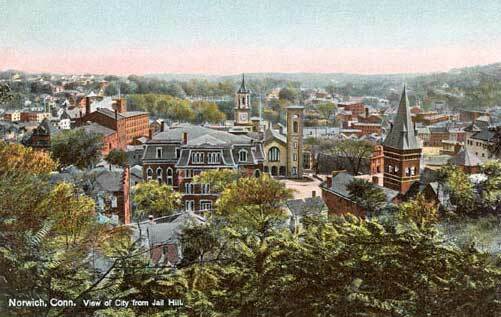 Founded in 1659, Norwich is known as the "Rose of New England". 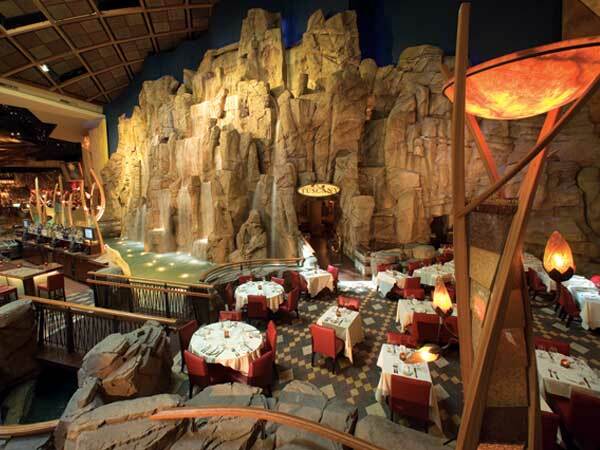 A 55-foot indoor waterfall at Mohegan Sun Casino in nearby Uncasville, CT. 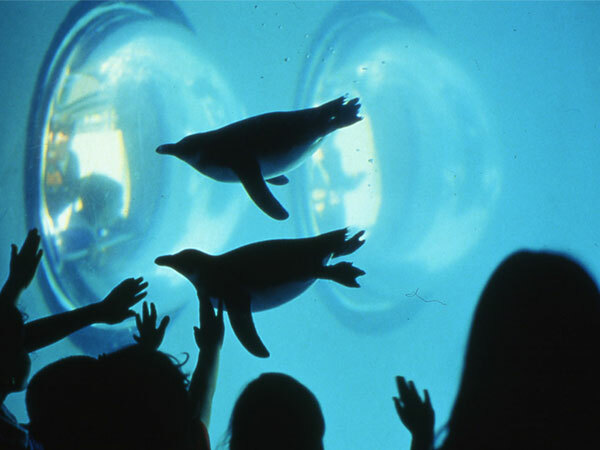 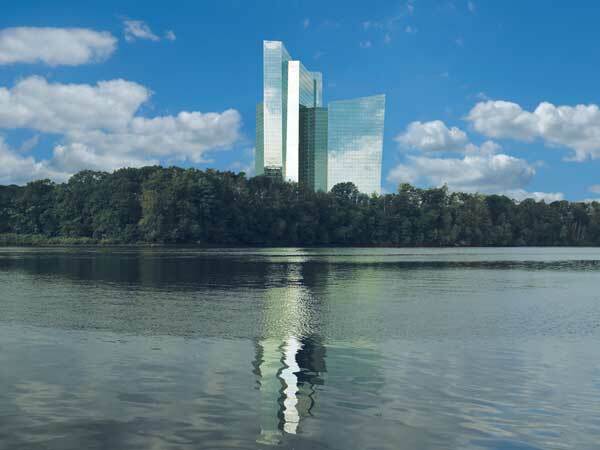 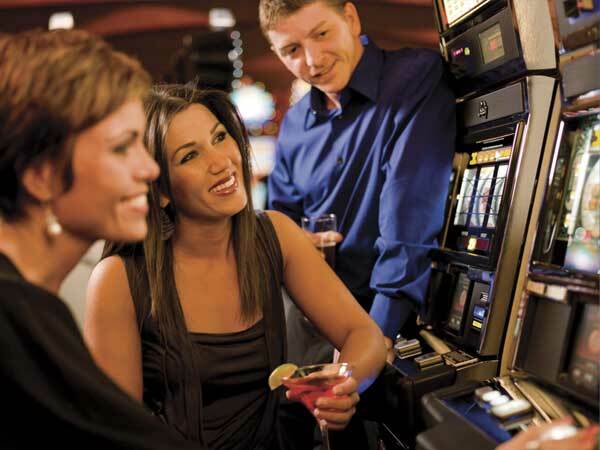 The Rosemont Suites provides complimentary shuttle service to Mohegan Sun Casino.